Version 2.0 improves functionality and adds some sort and grouping functions, and there have been some speed improvements for file saving. Now with the ability to transfer files view local wifi and a password recovery option. More updates soon. On my phone I would like to lock up things that I don’t want my children to see (or read)– Birthday gift lists, pictures I took at Costco of toy ideas for Christmas, that sort of thing. 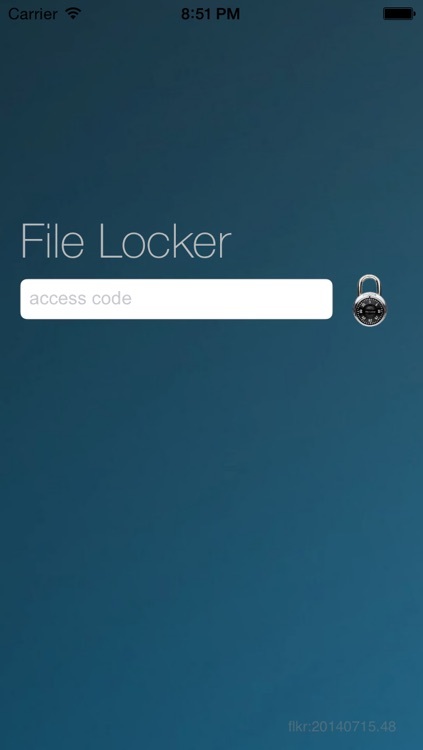 File Locker gives you a place to store files from your iPhone. You can transfer the files to the app by taking a picture, grabbing a file from your photo library or through a web URL. 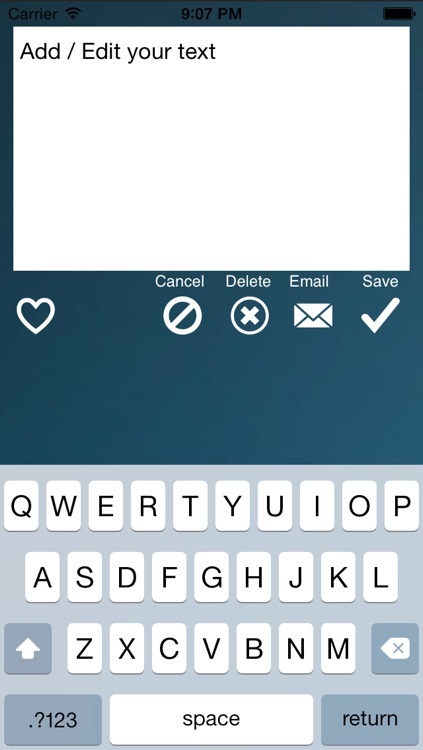 All you have to do to add files is tap the plus sign and choose where your file is coming from. Give it a name and there you go. 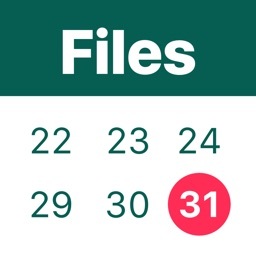 Once you have multiple files saved you can sort them alphabetically, by type or by date. 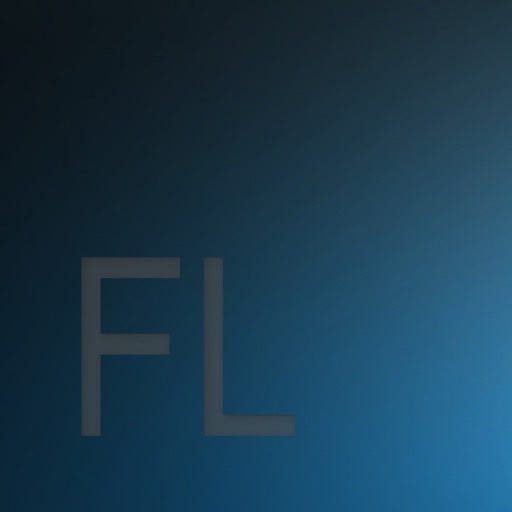 File Locker 1.5 contains the following additions. 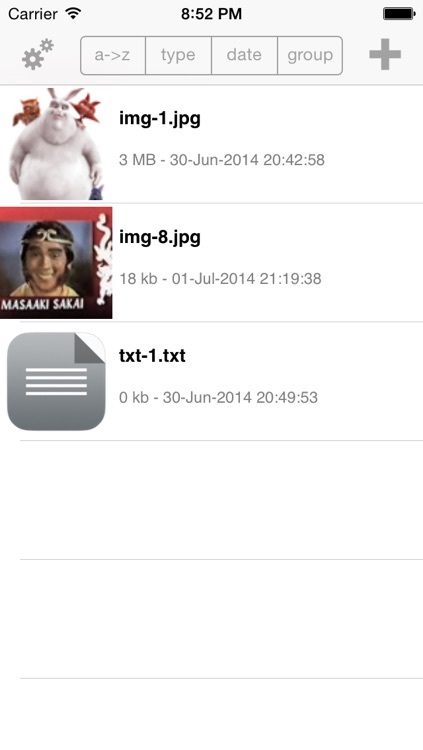 File Locker allows you to store and view various files on your iPhone / iPod Touch 3.0 OS. 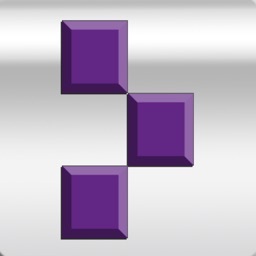 The app is password protected preventing unwanted or accidental viewing of your files. 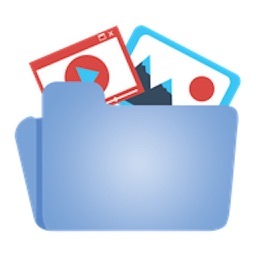 File Locker currently supports viewing the following file types:JPG, PNG, GIF, PAGES, NUMBERS, KEYNOTE/KEY, HTML/HTM, TXT, PDF, DOC, XLS, MOV, M4V, MP4, .COM, .NET, .INFO, .BIZ. Getting your files into the app is simple, and currently supports the following methods of file transfer: Camera, Photo Library, Web URL. Web pages are stored as html files no associated files are stored. Domain names are assumed to be web pages. 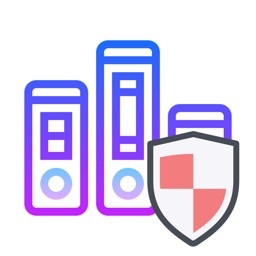 So if you have some pics or file you would like to keep a little more secured, this is the app for you. 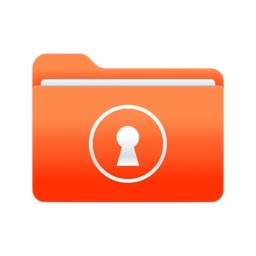 Want to keep your receipts, with File Locker take a picture and store it locked away for when you need it.